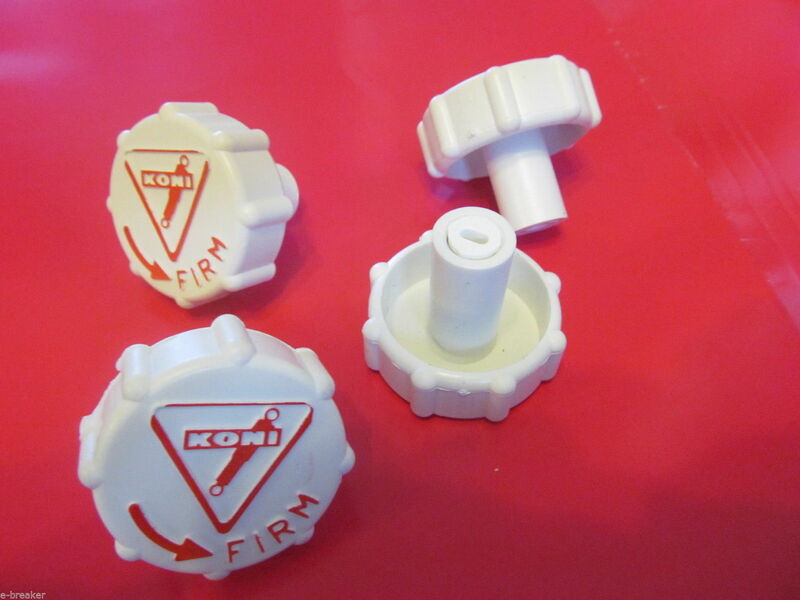 Koni Sport adjuster knob - Miata Turbo Forum - Boost cars, acquire cats. LOL I just threw like 4-5 of these in the trash a while ago. Koni Sport, possible the Koni race may ride better on the street ?